Our team at Kenrick Motors are passionate about motorsport and are honoured to have been involved with Caterham for over 25 years and to be an approved Caterham Service Centre. With us, you can be sure that you will be met with expertise and superb customer service. We understand that when you have a Caterham, it is more than just a car, it is a passion. Therefore, we are flattered when owners recognise the high quality of services we offer and entrust us with their Caterham. 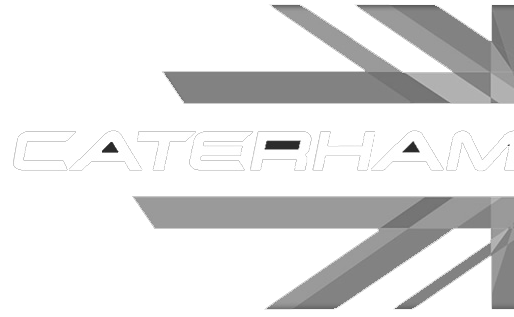 Call our team today to book an appointment and find out more about our Caterham services.